Members of the Sports Executives Association were treated to a LIVE Q&A yesterday with Ben Sturner – CEO & Founder of Leverage Agency and the Manhattan Sports Business Academy. During the 1 hour LIVE Q&A with Ben we discussed how he got involved in sports, his vast experience in sports sponsorship, how he started Leverage Agency, why he founded the MSBA and advice he’d give to others aspiring to work in sports. 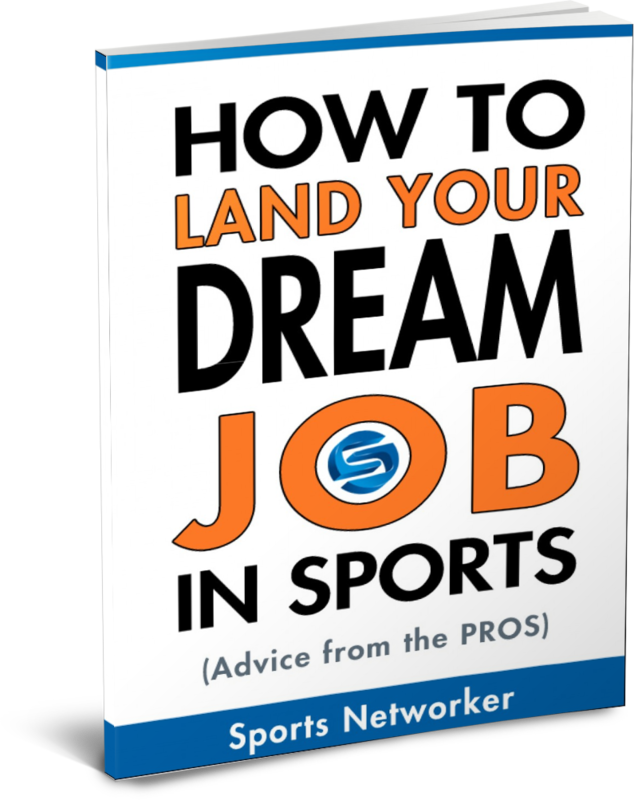 Is networking the most important factor in helping someone land a job in sports? Do you believe people need a college degree to work in sports? 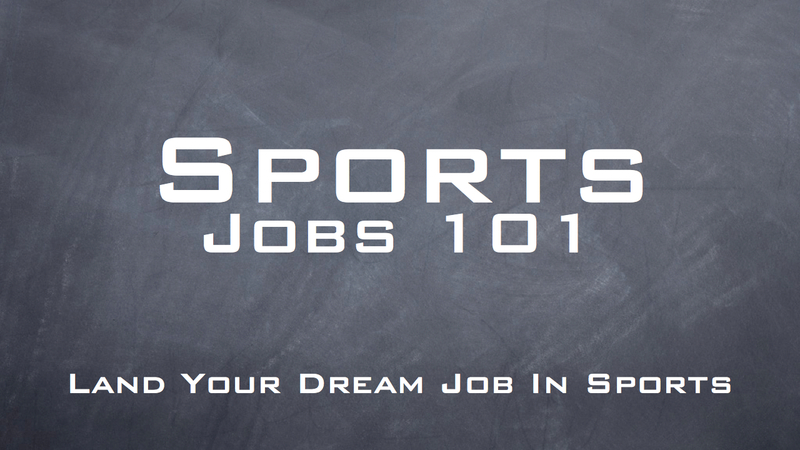 Do you have to have a passion for sports to work in sports? Should anyone looking to work in sports have a Linkedin and Twitter account? In your opinion, from a job seeker perspective, what sports business conference is the best one to attend and why? Join the Sports Executives Association to watch the full length version LIVE Q&A! The SEA was created for those who take massive action, and like to see results. It doesn’t matter if you have 20+ years of experience or if you are just getting started. 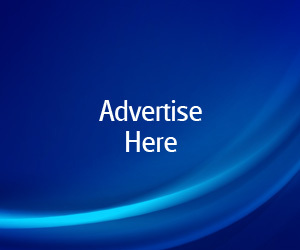 This is a place for those unique like-minded individuals to finally have a place to interact. These individuals are part of a new generation. They value the power of networking with everyone, and adapt new ideas instead of sticking with the “old ways” of thinking. They also recognize the importance of staying ahead in new technologies and strategies to help their career and company grow. Our members represent the future leaders in sports business. Your network is your most powerful asset. Who you are connected to directly impacts not only your income, but also opportunities and results in your career. The SEA helps you to build this powerful network. Those who stop learning stop growing, and they continue to get the same results year after year. Those who continue their education are able to stay ahead of the curve, and become more valuable each day. Use the SEA as a resource to further your education. We all have questions or ideas pertaining to our careers, businesses, products, sales, marketing, sponsorships, PR, and more. The SEA gives you a place to ask important questions, and get answers from experts across a variety topics. We have assembled some of the brightest minds to lead the SEA to help you achieve your goals.